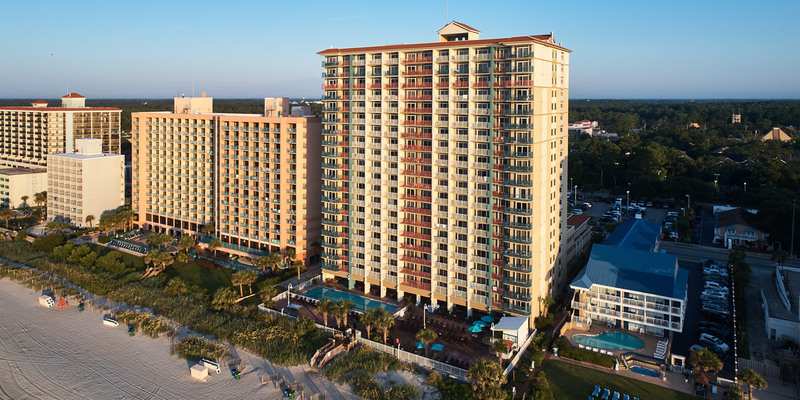 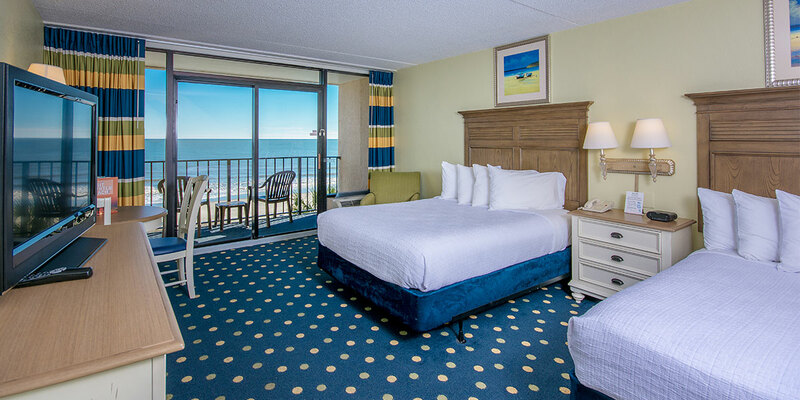 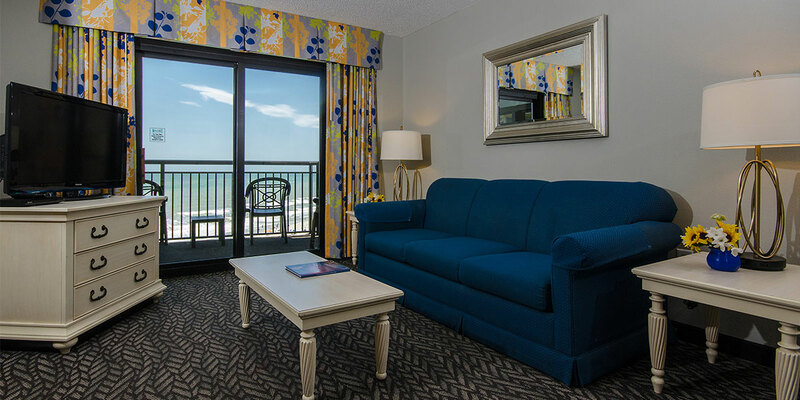 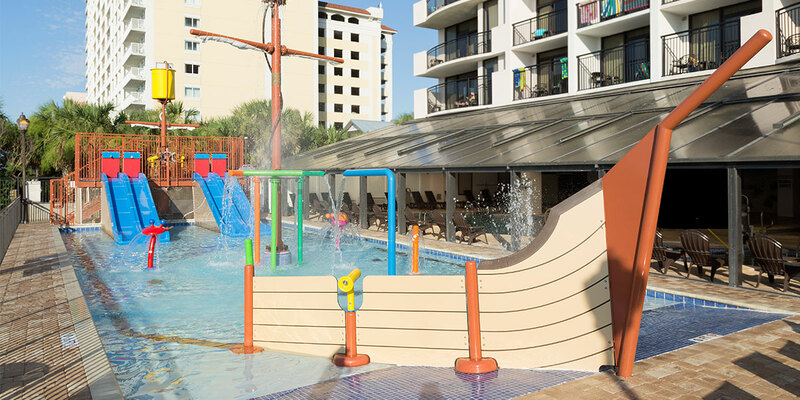 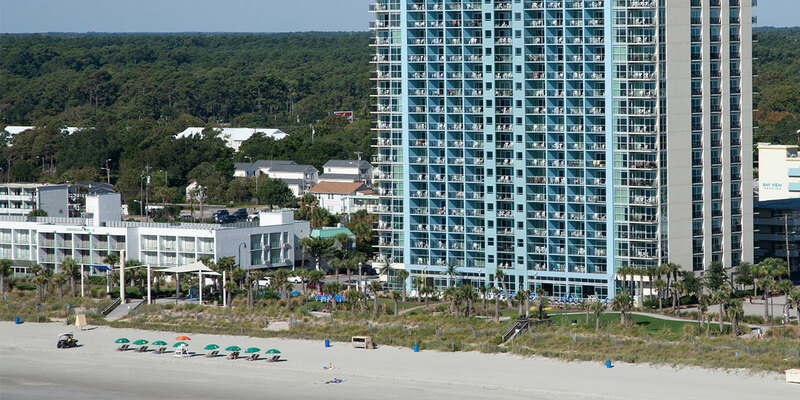 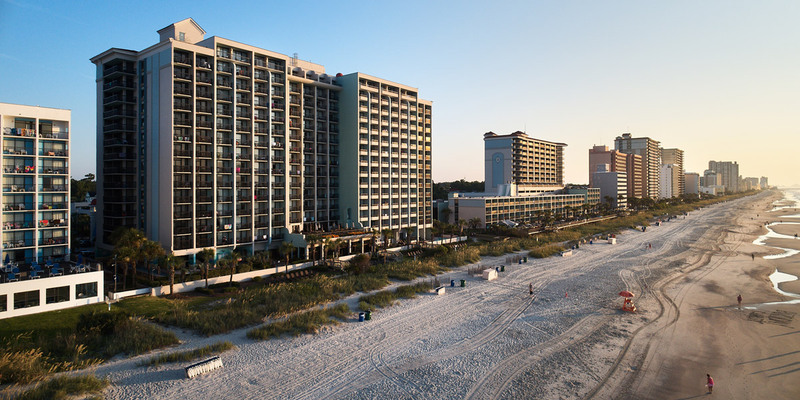 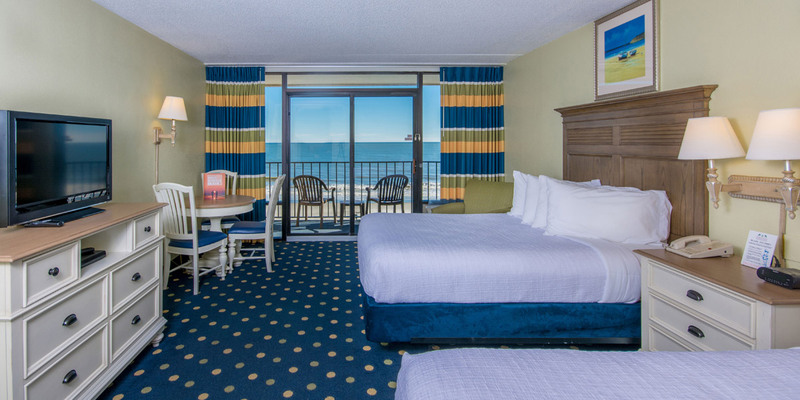 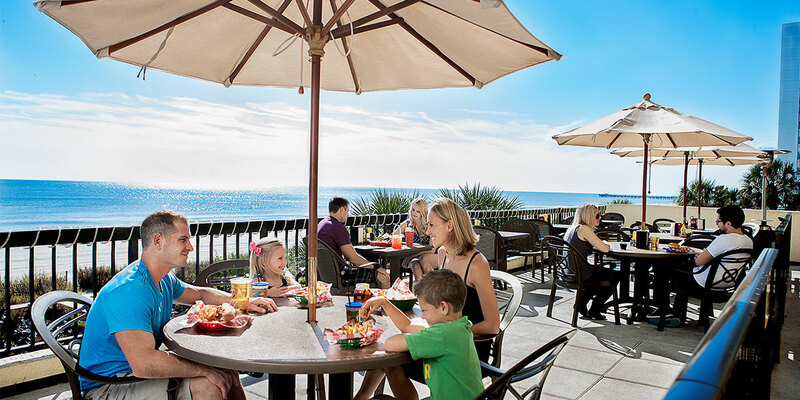 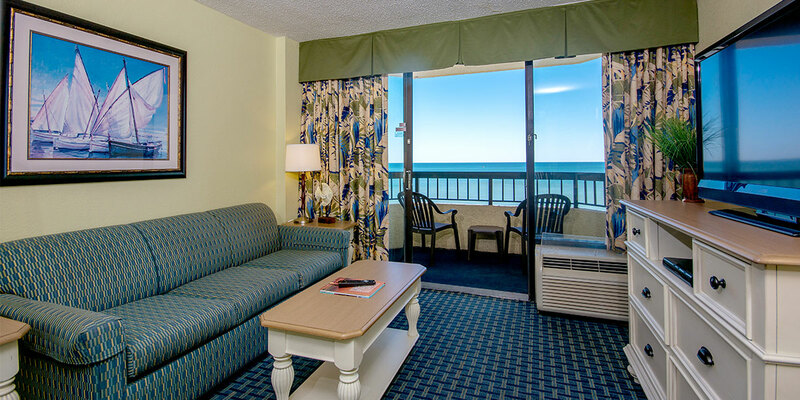 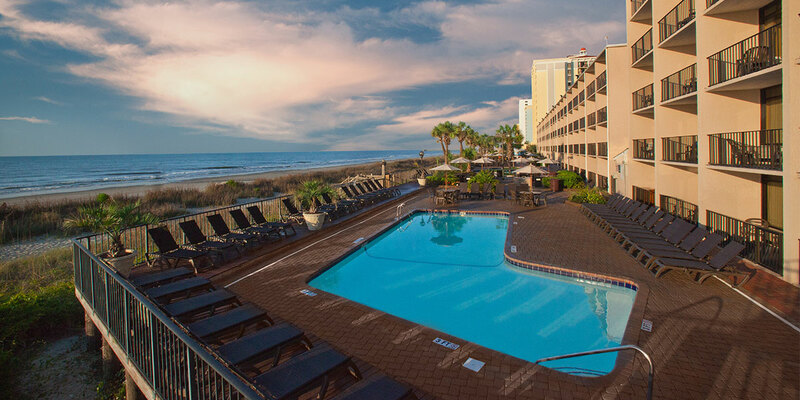 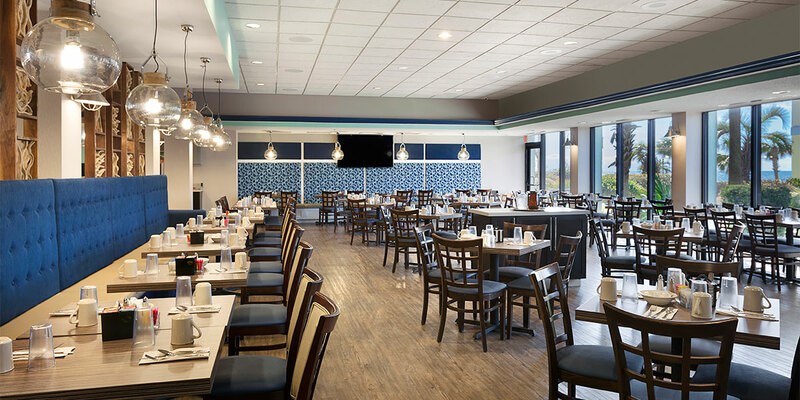 A favorite of Myrtle Beach visitors for years, Compass Cove provides diverse room layouts that will be ideal for groups small or large. 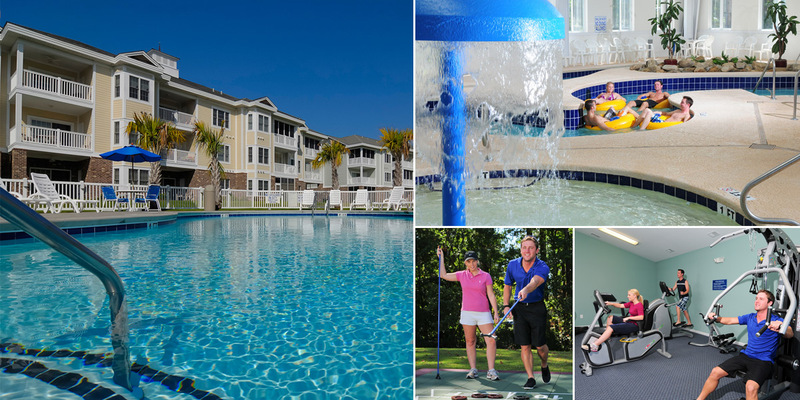 Whether you're seeking individual suites or larger two or three bedroom condos, Compass Cove has a huge inventory. 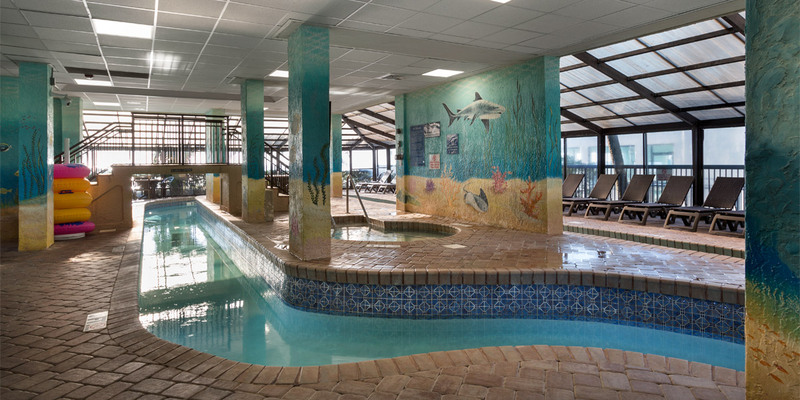 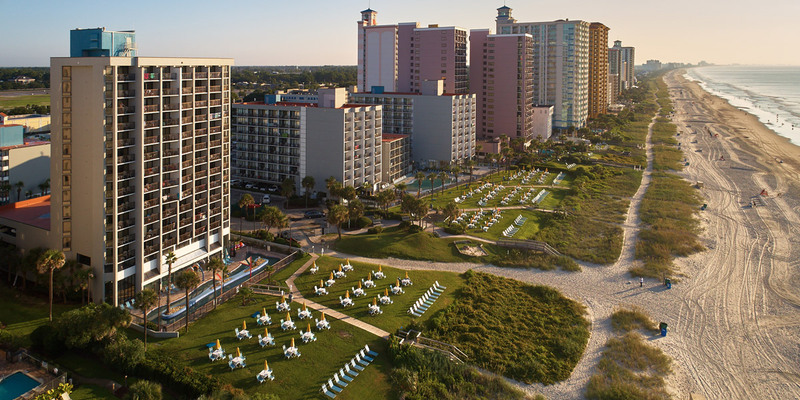 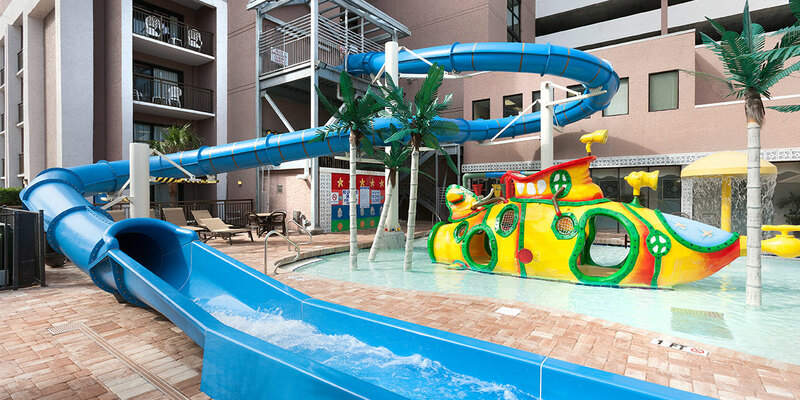 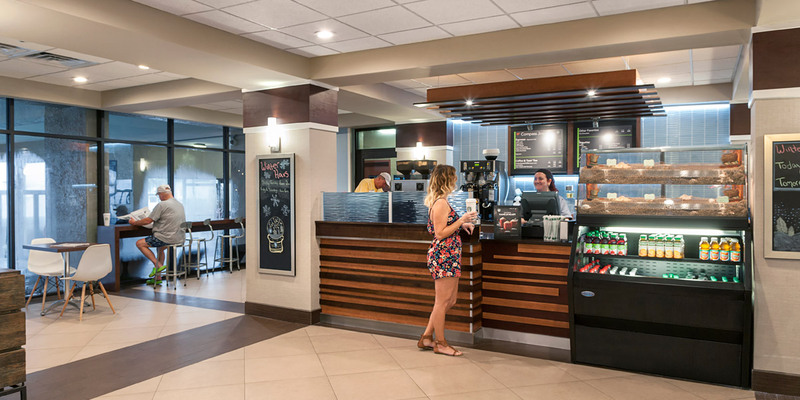 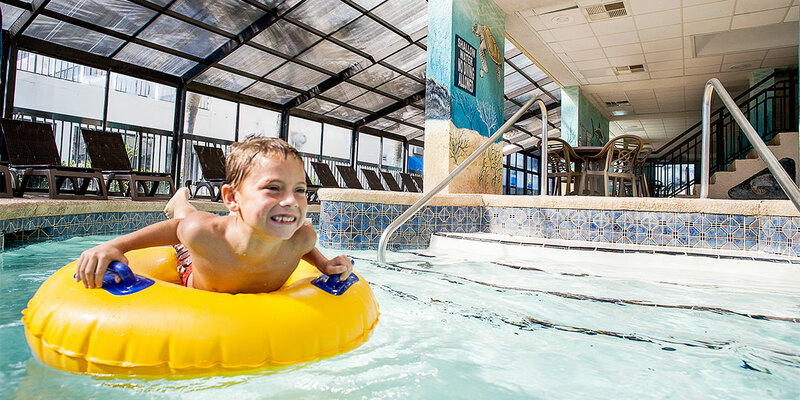 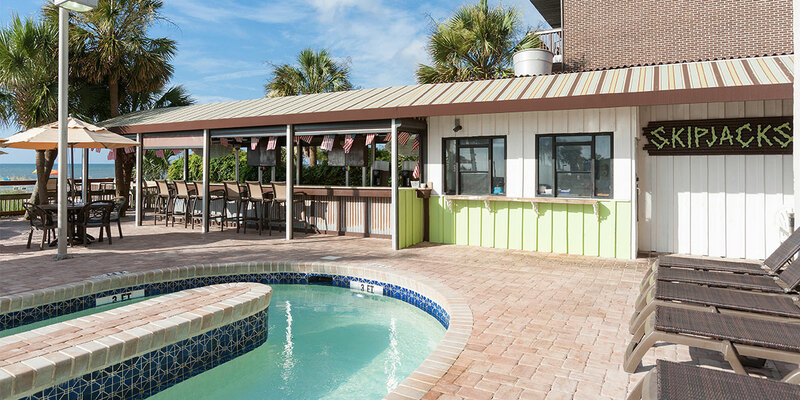 This large facility stretches for over two football-fields of beachfront property and offers over 20 different pool amenities, including two large water slides, a water park and several indoor/outdoor pools.